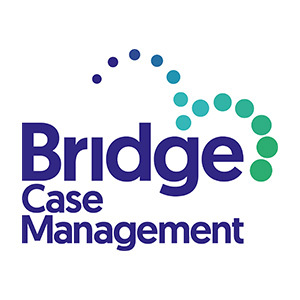 Bridge Case Management Limited is a specialist rehabilitation company, providing Immediate Needs Assessments and coordination of treatment and services (Case Management) for adults and children following accidents resulting in severe traumatic injuries. 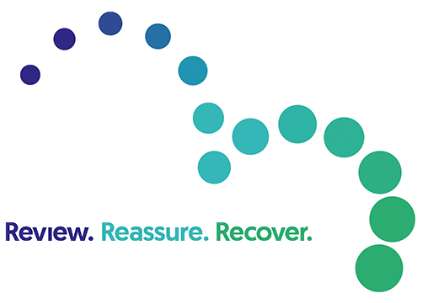 We maintain the client at the centre of the rehabilitation process, whilst working with and understanding the perspectives of the legal representatives on both sides of the personal injury claim. Our experienced and skilled Case Managers use their knowledge of healthcare, treatment options, and the rehabilitation process using commercial awareness to appropriately manage the expectations of everyone involved.